It’s a busy this time of year. Make it easy with Sprint Center events coming this winter! With lots of different artists and games, you’ll find an event everyone will enjoy! From basketball to bull riding, from country to Christmas music, there’s always an event going on at Sprint Center that will make for a perfect evening plan. These Sprint Center events will be unforgottable! Let’s take a look at what’s to come. TV shows such as The Ellen DeGeneres Show, The Tonight Show with Jay Leno. Monday Night Football, UEFA Champions league in the UK, the first instrumental act on the TV Show GLEE and more. Japan enjoys their music so much, there is a national “2Cellos Day” in Japan certified by the Japanese Anniversary Association. Both of the performers grew up in a musical background since childhood and have many awards and accolades. 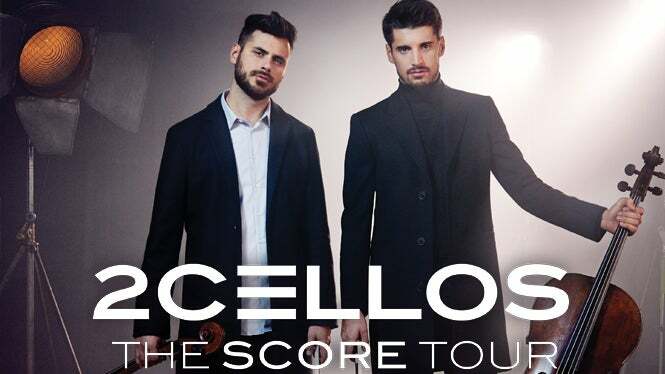 2Cellos released their last album in 2015 yet they have not stopped performing around the world. This is a concert you won’t want to miss out on. “Go and see them live, because it really is astonishing! I can’t remember seeing anything as exciting as them since I saw Jimi Hendrix live back in the 60’s…” -Elton John. It’s the Kansas Jayhawks verus the Washington Huskies this year. Two great teams will come head to head. The 4-2 Huskies, on a two-game winning streak, will try and defeat the 5-0 Jayhawks. Washington averages 80 points per game whereas the Hawks average over 94 points a game. However, be on the lookout for a great game. The Huskies have star guard Jaylen Nowell who leads the team with 20+ points per game. On the other hand, KU has a very dynamic starting five, alongside a stacked bench with players contributing points, rebounds, blocks and more. All starters for the Hawks average double digits in ppg. Both the Hawks and the Huskies will come full force on Wednesday, December 6th to put on a show for all NCAA basketball fans around! Amy Grant is known for her vast success across the board. She is decorated with six grammys awards, numerous Gospel Music Association Dove Awards, 3 multi-platinum albums and more. In her Christmas album, “Home for Christmas,” she produced many hits and iconic holiday songs you can still hear on the radio today. Wonderland,” “Grown Up Christmas List,” and more, it’s a Christmas night filled with holly and jolly you and your family shouldn’t miss! It makes for a great start to the holidays and one everyone will be excited to attend. Doors open at 6pm, so you can arrive early and get warm just in time for the concert to start! Oh what a merry concert it will be! and an evening show at 8pm on Saturday, December 9th. Paul O’Niell started this talented orchestra to mimic a rock band yet still have the classic instruments and sound unlike anything no one has ever heard. TSO is known for it’s wide success with performances for over 100 million people, in over 80 countries and selling hundreds of millions dollars worth of tickets. 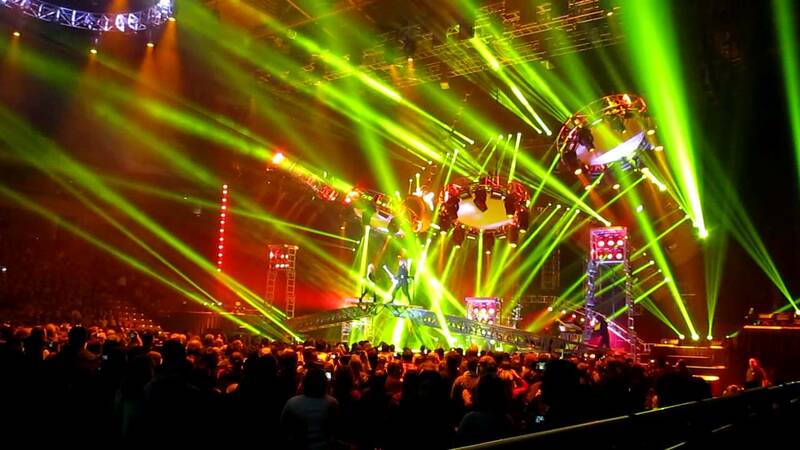 TSO began touring the road in 1999, and made sure to create every concert as crazy and wild as can be. With lasers and lights, extra stages, sound systems as good as they come and the ability to make every seat the best seat in the house, these concerts became an instant craze. The orchestra’s Christmas hits, “Christmas Canon” and “Christmas Eve” are sure to be played for all those at this Sprint Center event come December. Take your family and friends to this concert for music and performances leaving you speechless. 14-16. Penn State earned the number 1 seed, followed by Florida (2), Stanford (3), Kentucky (4) and Nebraska (5). The top 16 seeds were placed with the opportunity to host their first games. Women’s volleyball is set up based on a 16 rank seeding, unlike NCAA men’s basketball with a separate ranking for each region. The Pac-12 has nine ranked teams in this year’s tournament. The tournament begins on December 1st with each of the teams competing in their first match depending on their placement. After being knocked down, eventually, four teams will voyage to Sprint Center for the Final Four and end the tournament to deem a champion. Who will be there to root on your favorite team and hopes of winning it all?! “Devil Without a Cause,” Kid Rock has soured into the music industry. It’s no doubt Sprint Center will be rocking out to “Picture” and “All Summer Long,” even if it’s the middle of the winter. Kid Rock holds two records for his tours. He has the most tickets sold in Michigan with ten consecutive sold-out shows and set the attendance record at Little Caesars Arena in Detroit with 86,893 tickets sold.Enjoy every second of Kid Rock and do it the right way with access to the Lenmark Founder’s Club. City this winter! Joel’s church has been watched in over 100 million homes in the U.s. and has been watched in over 100 nations. His podcasts consistently rank among the top five in the world. In 2001, Joel Osteen’s church made history with the largest non-denominational church in America. He has his own channel on Sirius XM radio and he continues to grow his horizons. 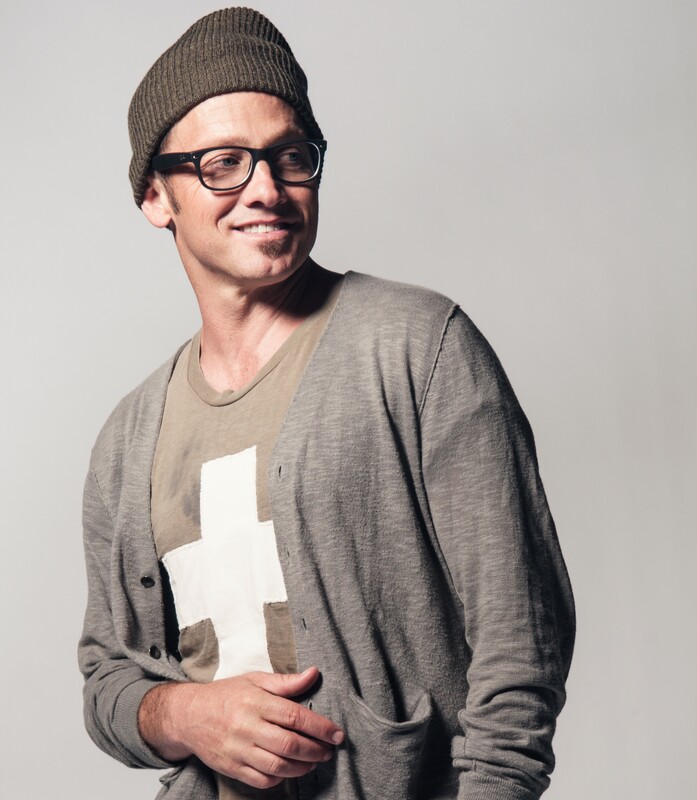 Join Joel and his ministry this winter as he visits Sprint Center. With a new album released, “Lust For Life,” Lana is back on the touring scene and ready to go. She became an instant sensation on the web after the release of her “Video Games” music video. Her most recent album received a Grammy Award nomination for Best Pop Vocal Album this year. Lana, born as Elizabeth Woolridge Grant, hits celebrity status with her beauty, melancholy music and her ability to mimic the 1950-1950’s American culture. drivers two minutes to show off skills driving trucks for two minutes. The winner is based on judges and scores ranked out of 10. The Double Down trophy is the ultimate goal of the drivers. This means the driver won both the freestyle and the racing competitions. Take part in this fun night of cars, racing, smashing, wheeling and more!